One of the key principles of smart investing is: Never invest in anything you don't understand. Investing in cryptocurrency-related offerings is challenging area for investors. 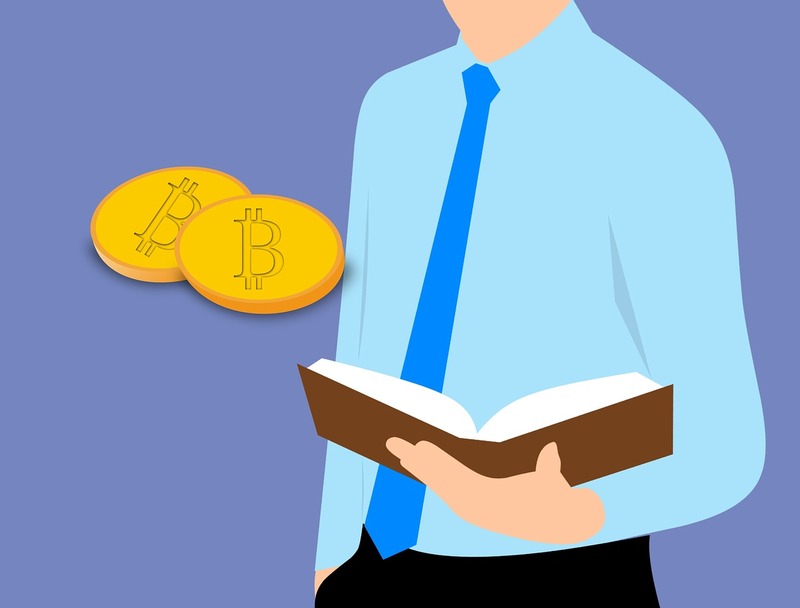 The State Securities Board's compact glossary of cryptocurrency terms is intended to help investors equip themselves with a basic understanding of the terms and concepts underpinning the most common facets of cryptocurrencies. Altcoin. Refers to any cryptocurrency other than Bitcoin, and there are thousands. Bitcoin. First introduced in late 2008, it is a specific currency in an electronic payment system that acts as an alternative to fiat currency. It exists only on computers and the internet. It is not backed by a government, and its price is not set by a centralized authority. Crypto-marketing. A scheme in which promoters of securities tied to cryptocurrencies recruit investors to pitch the investments, often to friends and family and through social media and blogs. In return, these investors are promised a generous return plus the promise of commissions on their sales. Digital wallet. A software application, or other mechanism, that provides a means for holding, storing, and transferring digital currency. A wallet holds the user’s digital currency addresses, which allow the user to receive digital currency, and private keys, which allow the user to transfer digital currency. The wallet also maintains the user’s digital currency balance. A wallet provider is an individual or entity that provides the software to create and manage wallets, which users can download. Fiat currency. A fiat currency — such as dollars, euros, pounds, or yen—is a trusted medium of exchange, or legal tender, that is issued by a recognized government or authority. U.S. dollars, for example, are backed by the “full faith and credit” of the United States government. Private key. Accessing the bitcoins in a digital wallet requires a private key—an alpha-numeric code of at least 16 characters (punctuation marks are encouraged!) that is far more comprehensive than a PIN. The private key, which should be kept entirely secure, enables you spend the bitcoins allocated to your account. Public key. A cryptographic code that allows a person to receive cryptocurrencies into his or her account. The public key is derived from the private key. In the Bitcoin system, transactions are done using a "pair" of a private and public key. Satoshi Nakamoto. A pseudonym for an individual or group that introduced Bitcoin in late 2008 in a white paper published via a mailing list for cryptography. To facilitate transactions, bitcoins can be divided into miniscule units. For example, there are units as tiny as a millionth of bitcoin, or even a hundred-millionth of a bitcoin, which is called a satoshi. No physical coins or bills. Virtual currencies exist only in computer code. Except for visual representation of Bitcoin and altcoins in advertising and displays, and coin-like tokens that may be produced for marketing purposes, there are no actual coins or bills. Not legal tender. Virtual currencies are not legal tender and are not issued or backed by a government. However, many virtual currencies, which are called convertible virtual currencies, can be redeemed for fiat currency on a number of exchanges. No regulation. Virtual currencies are not regulated by any government agency or authority. However, regulation is being considered, especially where virtual currencies function as securities when they’re used to raise capital and when traded on exchanges. No intermediaries. Unlike fiat, virtual currency transactions are conducted directly between two parties, on a peer-to-peer basis, using a decentralized computer network that involves no banks or other intermediaries. Trust in the system is based on digital proof, or the ability of users to access a permanent record of all of the transactions that have taken place. Whitepaper. A startup or established company publishes a whitepaper to tell potential investors about its ICO, or Initial Coin Offering — the technical details, objectives of the product, information about the team behind the company, and other details.